from Germany , teaching English, French, Latin, German, Spanish and Italian. Currently I am learning Hindi, Japanese,Greek and Malayalam. People describe me as a sincere , reliable and honest person , always trying to discover new things and new places. 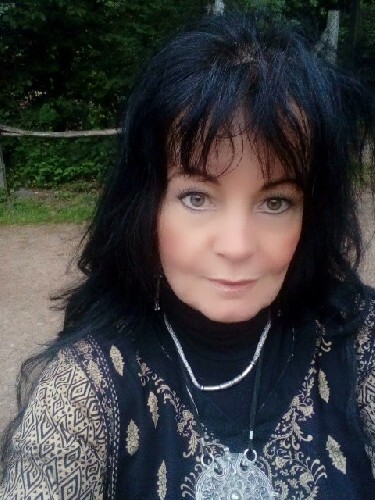 My hobbies are foreign languages, cultures and religions, travelling, reading, art, watching documentaries about history , archeology, nature and astronomy, going for a long walk outside in nature. अगर तुम चाहते हो, तो तुम मुझसे संपर्क कर सकते हो. नेरा फ़ोन नम्वर शूनय शूनय चार नौ एक पाँच एक छह आठ छह आठ चार छह एक आठ है. मेरे पास व्हाट्सएप भी है. I will send you a picture of me on Whatsapp, Viber, IMO or Skype after your answer. PS.I don't drink and I don't smoke. If two hearts are close to each other, geographic distance can be over come easily, that is my philosophy. And sharing the same values with me, like sincerity, honesty , faithfulness,loyalty.